The back to school routine after months of summertime fun can be a hard transition. 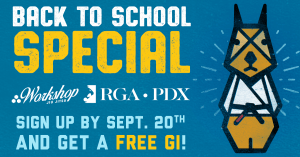 An after school Jiu Jitsu practice could be just what your child needs. – physical fitness and practical self defense skills. read more about our kids program here. Next week on June 5th and 6th we have two new Jiu Jitsu fundamentals / BJJ 101 sessions starting. First, we are adding three new classes a week, Monday, Wednesday, and Friday mornings at 10am. The content of these classes will be the same as our evening BJJ 101 classes, so suited for the beginner with no experience. Beginning on Tuesday June 6th we start a new evening BJJ 101 that runs Tuesday and Thursday 5pm-6pm with review Saturday at 11am. You can read more about this class at our 101 page here. 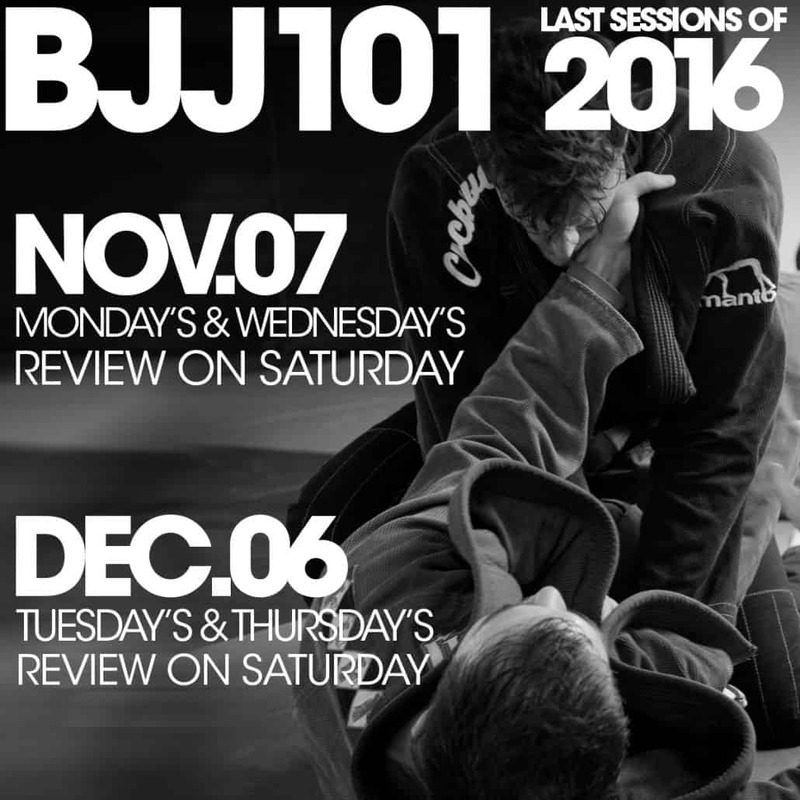 Registration is open for our final two BJJ 101 sessions of the year.